The father of a 12-year-old peewee hockey player says a boy from an opposing team has been handed a 45-day suspension after using a racial slur against his son. 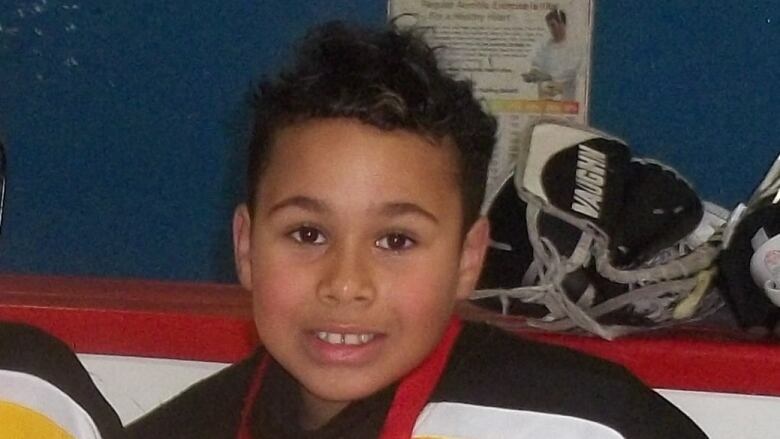 The father of a 12-year-old Nova Scotia peewee hockey player says a boy from an opposing team has been handed a 45-day suspension after using a racial slur against his son. Wayne Connors says his son Mark, who is black, was playing for the Halifax Huskies in a March 3 game at the St. Margaret's Centre in Tantallon when an opposing player called him the N-word. Mark, a goaltender for the Huskies, had stopped the player from scoring on a breakaway. "It was very upsetting to him for a couple of days," Connors said of his son's reaction to the slur. "But Mark is very tough and he's moved on now." The referee did not hear the slur, Connors said, but Mark had taken note of the player's number and told his coach after the game. The remark was also overheard by another Halifax Huskies player who was on the ice. Connors filed a formal complaint the next day, and both the teammate and Mark were interviewed by a Hockey Nova Scotia representative 17 days later. Connors said he was notified earlier this month by the association that the opposing player had been suspended. Hockey Nova Scotia refused to confirm the suspension with CBC News or offer any other details. 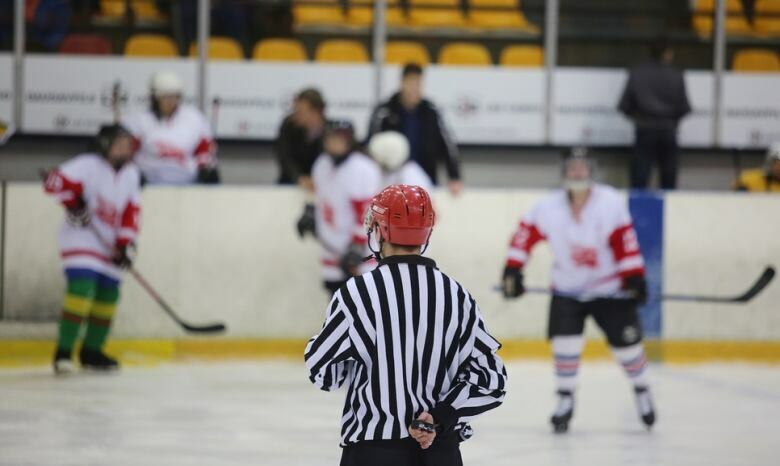 "We do not talk about minor-hockey suspensions to the press or in the public," said executive director Darren Cossar. "There was an incident, an issue that was brought forward. It was investigated and dealt with." The father of the teammate who overheard the slur confirmed his son was interviewed by Hockey Nova Scotia and that he supported Connors's complaint, but declined an interview request. It's not the first time Mark has been on the receiving end of racial slurs in his six years of playing minor hockey. There's been about one a year, Connors said, and the latest incident has been a tough one for both father and son to deal with. "Mark told me he felt like he didn't belong," said Connors. He has talked to his son about how he should handle things differently if another racial slur is directed his way, and wants him to go to the team bench to tell his coach about it immediately. "That way the referee would have to come over and see what's going on and maybe it can be resolved right then and there and be written on the game sheet." The latest incident is the first time the Connors family has filed an official complaint. Connors said he was told the suspended player is also being asked to write an apology. "If he feels uncomfortable writing a letter he can apologize in person to Mark if he wants," he said. The suspension will kick in next season following minor-hockey tryouts, Connors said he was told, and the player will not be able to play in games or take part in practices until it is served. Paul Palmeter is an award-winning video journalist born and raised in the Annapolis Valley. 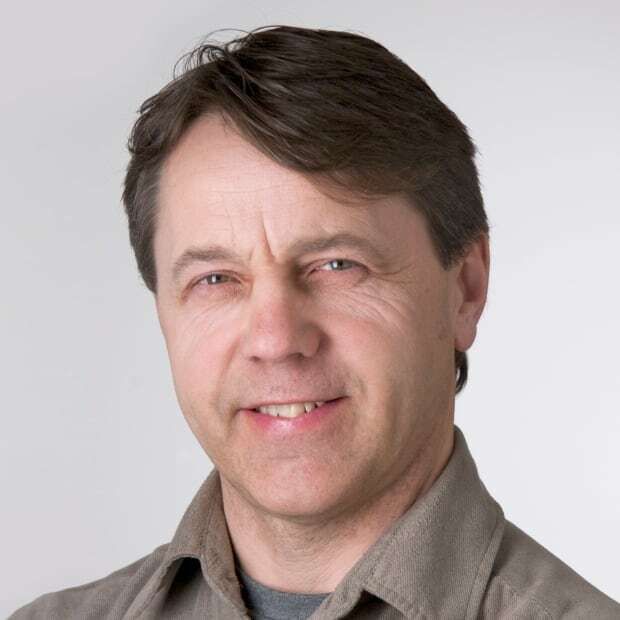 He has covered news and sports stories across the province for 30 years.